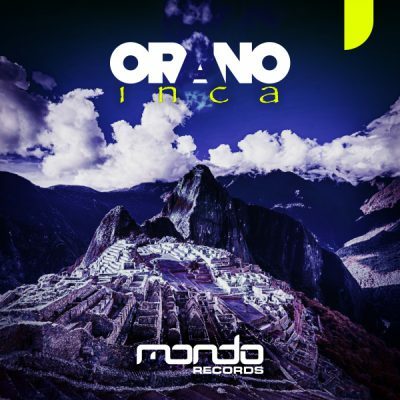 Orano returns to home turf with his latest summer anthem in the form of ‘Inca’. After the huge success of his singles ‘Fairytales’ and ‘It’s Alright’, Orano has a lot to live up to and certainly does not disappoint with the latest offering. ‘Inca’ is an anthem in the making, thanks to its lush, warm groove, addictive vibe and of course that sumptuous melody. When it comes to crafting pinpoint, summer inspired tracks that deliver everything and more, Orano sure knows how to craft them.